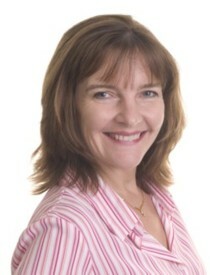 Lindsay Bridgland (BSc Econ (Hons) CA) our principal, is a chartered accountant, tax agent and financial planner. Lindsay holds an Honours Degree in Accounting and a Diploma of Financial Planning, is a Chartered Accountant of both the UK and Australia and a certified accountant of Hong Kong. Outside the office, Lindsay is a nationally qualified women’s gymnastics judge, passionate seamstress, piano and flute player and has recently taken up competitive springboard diving. There are videos on YouTube to prove it! As a volunteer and former treasurer for Sydney Wildlife, her family – an “often overseas” husband, daughter and a mad puppy – often includes a guest or two from Sydney’s beautiful bushland.